Special guest Vos joins. 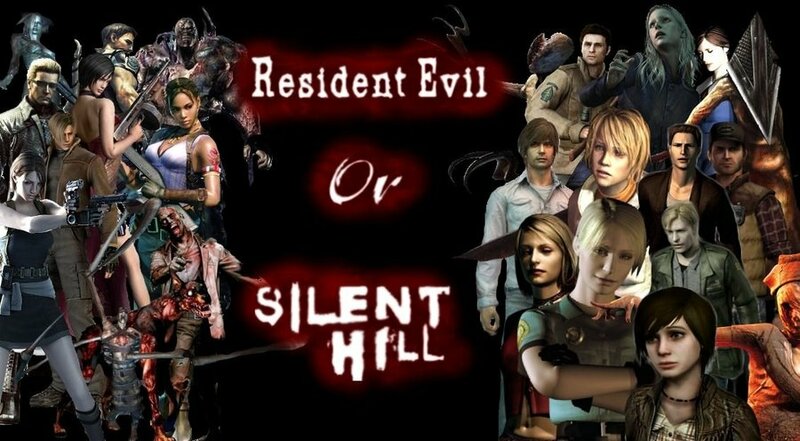 Resident Evil and Silent Hill are known for the canonical tales in the numbered storylines, but amidst the biological warfare and haunted towns lies a lesser appreciated series of tales. Enter the “gaiden” or side story. These are the titles on the lesser known consoles, portables, and even mobile phones that surprisingly create unique gameplay and plotlines that, while not as appreciated, are welcome additions to the library.